Your content channels and outlets take great time and attention – and once they begin to pay off, you’ll be rewarded with a steady stream of visitors. But what would happen if one or more of your channels was eliminated over night? Content Manager Sam Martin, of Leafly, experienced this first hand, multiple times. Because the brand focuses on a sometimes-controversial subject – marijuana use – and because the landscape of medical use and legalization are constantly changing, Leafly had to deal with this very problem. The brand lost developed channels and audiences, including those on YouTube and Facebook, overnight and without warning. With only 40 minutes on the clock, Martin wisely focused on the issue at hand — dealing with restrictions in marketing – and not the issue of recreational and medical marijuana or legalities. Other brands fearing sudden loss of platforms or outlets can easily benefit from Leafly’s first hand experience and the rapid rebound they were able to achieve. One of the first things Leafly did was commit to creating unimpeachable and authoritative content. 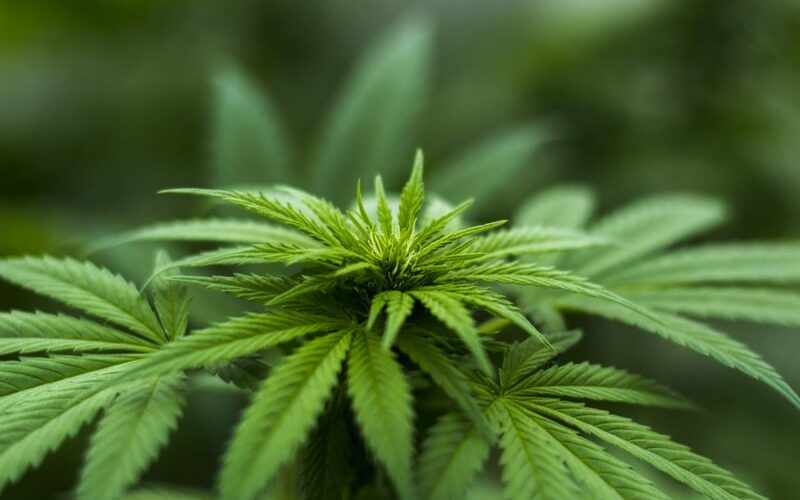 This included having medical marijuana pieces authored by medical researchers and doctors, opting away from stock photography and creating their own platform for sharing information – one that could not be taken away by a third party. Leafly’s readers are interested in a variety of topics, from legalization to the actual use of their target product. From comparing different strains of marijuana to sharing medical discoveries and legal conundrums, Leafly used superior content and authority to stay at the top of this growing field. By investing in true experts, the brand could be certain that their content would resonate with visitors and that they were only providing truly authentic and useful information. Misinformation continues to be a problem for the cannabis industry, as other, less committed sites flood the market with incorrect, flawed and even dangerous information. Martin’s team took a significant risk; instead of using stock photography (like most of their competitors), they invested in real photo shoots. Using a professional photographer was costly but paid off; Leafly’s features look like the pages of a high-quality magazine, not a run of the mill cannabis site. By investing in quality with both the written word and imagery, Leafly has elevated their branding and enhanced their authority in this space. Leveraging this content allows them to appeal to a wide array of readers and make connections without relying on a platform that could be snatched away at any moment. This independence allows the brand to flourish without fear. Samantha M has been a professional freelance writer and journalist since 1996, and specializes in B2C and B2B content for business. “My job is to help you grow your business by providing expertly written, search engine optimized and top quality content for your blog, site or guest post”, says Samantha.